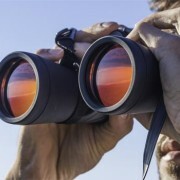 Why aren’t veterinary nurses better advocates for the profession? 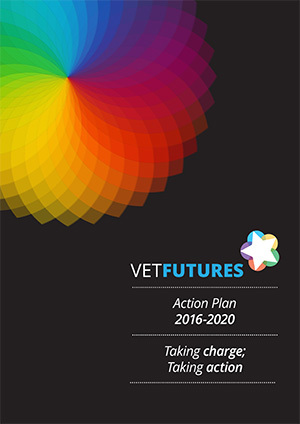 https://www.vetfutures.org.uk/wp-content/uploads/2016/05/VN_blog_nurse_image.jpg 350 451 VF Press Office https://vetfutures.org.uk/wp-content/uploads/2014/11/VF-logo3.png VF Press Office2016-05-04 11:45:142017-03-22 16:22:24Why aren't veterinary nurses better advocates for the profession? 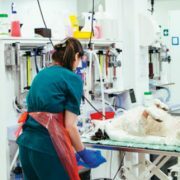 Laura Kidd, a qualified veterinary surgeon, is an educational consultant and tutors on a post-graduate VN qualification, as well as teaching clinical skills to veterinary students. 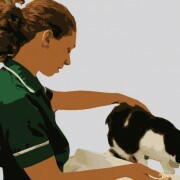 Each year the actual number of veterinary nurses (VNs) in the UK increases (RCVS, 2014) yet, anecdotally, there seem to be insufficient veterinary nurses to meet demand….